At one time, I was very interested in taking photographs. 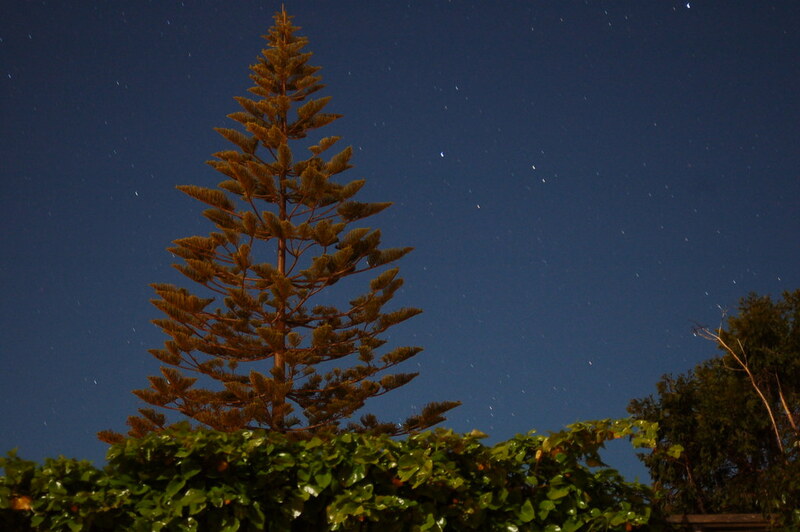 Santa Cruz sky at night from my front yard, 2011. Nowadays I only really use my phone to take pictures.